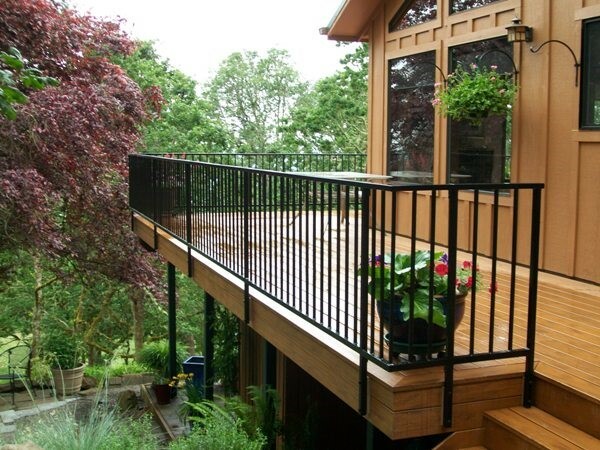 FENCES - Gates - Ornamental Iron RailingsProudly serving Oregon and Washington since 1974. Outdoor Fence Company has been proudly serving customers since 1974. 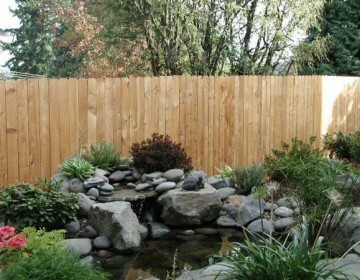 We provide the best in materials & services for all your fencing needs. 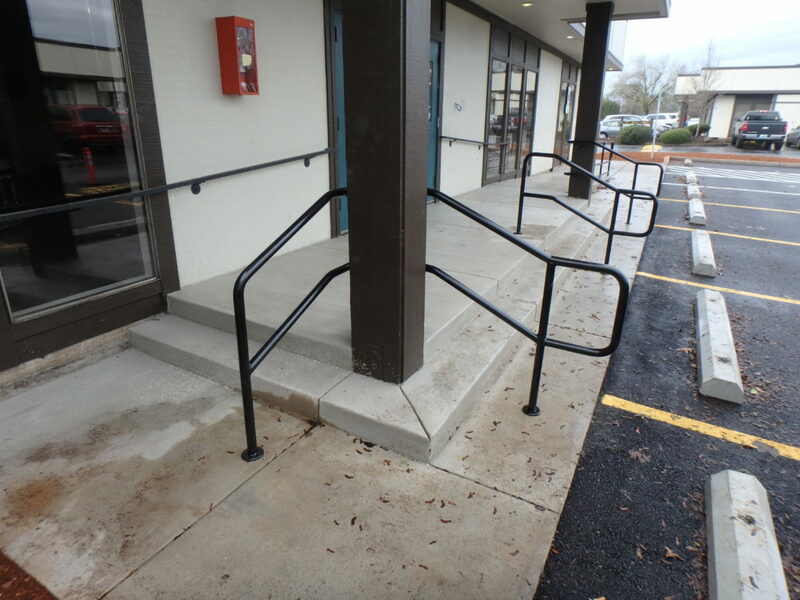 In addition to using the best materials, we have only quality craftsmen install and maintain our products. 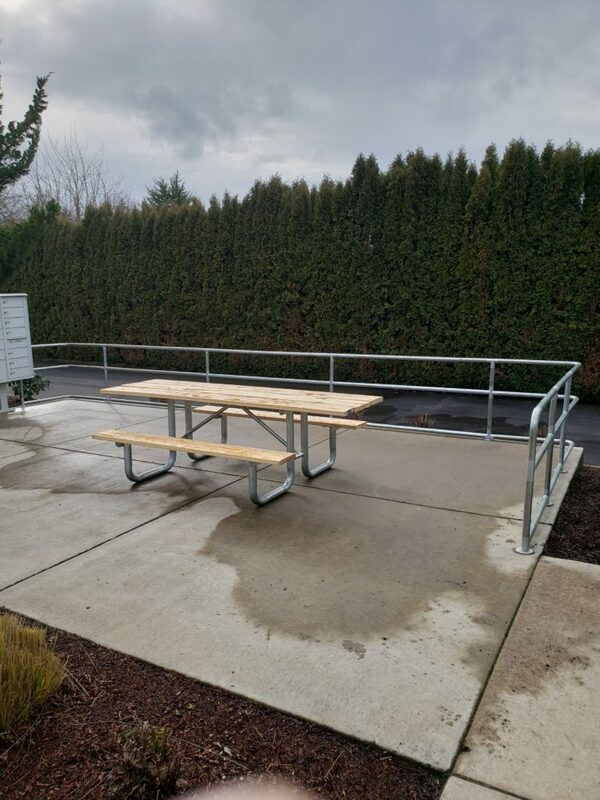 We specialize in commercial and residential fencing, gates and railings using wood, metal and vinyl in a variety of classic styles or specialized projects. 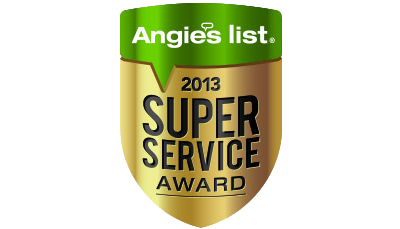 We provide service for the greater Salem and Willamette Valley area. Call today for a free quote. 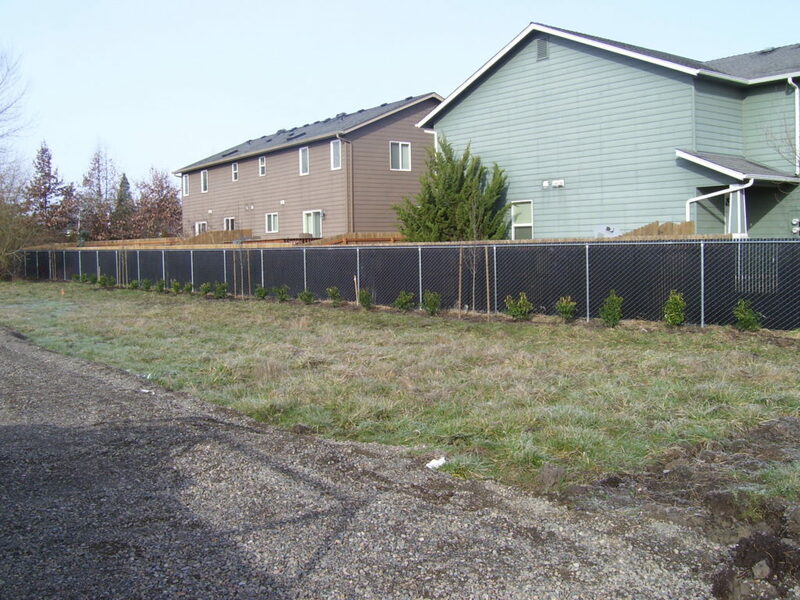 Outdoor Fence Company provides residential and commercial fence installation throughout Oregon and southern Washington. Our team of professionals are always available to answer your questions, offer suggestions and service all your fence, gate or railing needs. 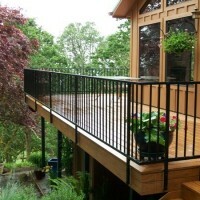 We offer a variety of quality materials and designs to design a custom fence, gate or railing that is perfect for you. Proudly serving Oregon and Washington since 1974.